I was a hostage – Now I’m FREE! That time my audio book held me hostage…I remember it like it was yesterday. I was reading (and by reading I mean listening) to BOOKED by Kwame Alexander. My school wants everyone reading books specifically books that we think our students might like. So, I have been meaning to read some of Alexander’s books and he writes books that would interest my students. We were getting ready for a birthday party and I was running around getting the final touches for the day. I sat in the Costco parking lot with the engine running waiting in HIGH anticipation for the contents of the Dragonfly box (you’ll have to read/listen to the book to know why this is important). Unlike a book, I could NOT just flip through a few pages and get the answer. With a book on tape you have to listen to ALL of it because you don’t know where to find the part you really want to know. Hence, the hostage situation was real only to me! If you were in the Costco parking lot in the garage in Rockville, MD that day, I’m sorry. Kwame is an EXCELLENT writer. 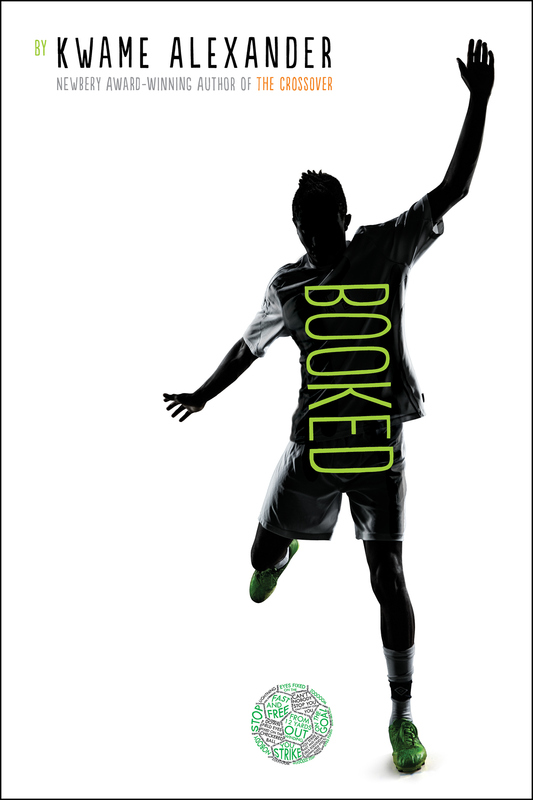 BOOKED is phenomenal for the magnificent use of a vocabulary, most importantly the unusual words that made you want to know them (and use them). It makes you expand your vocabulary while connecting to and caring about the characters. Several times during this experience I wish I had the book to highlight, doggear, and mark some areas I definitely want to share with others. (So, I bought 3 books so I could keep one to mark up and learn some new words. The other two books are gifts. It’s a great read for young readers especially boys). I want to find a group/space where I can talk about what I read. I was talking about BOOKED to anyone who would listen (Thanks, JD). A book club is in my future (now that I’m free LOL). Lastly, I need to finish my book. It’s a fear that has been holding me back far too long. What book held you hostage? What about it made you stay? What did you learn from the experience? Did the part you were waiting for make sense? Where you happy to finally break free or did you wish for a little more time? For me, it was a cliffhanger. I’m still wondering why the author chose to push me out the door without a definitive answer. The conclusion is unknown. I’m going to see Kwame Alexander soon – I’ll ask him and let you know. This weekly’s column is dedicated to my late, amazing friend, Vanessa Lipske, who loved a good book. I love you and miss you!